Dr. Hossam Mahmoud, Medical Director at Regroup, is a Board-Certified Psychiatrist. He earned his Medical Degree and Masters of Public Health at the American University of Beirut. 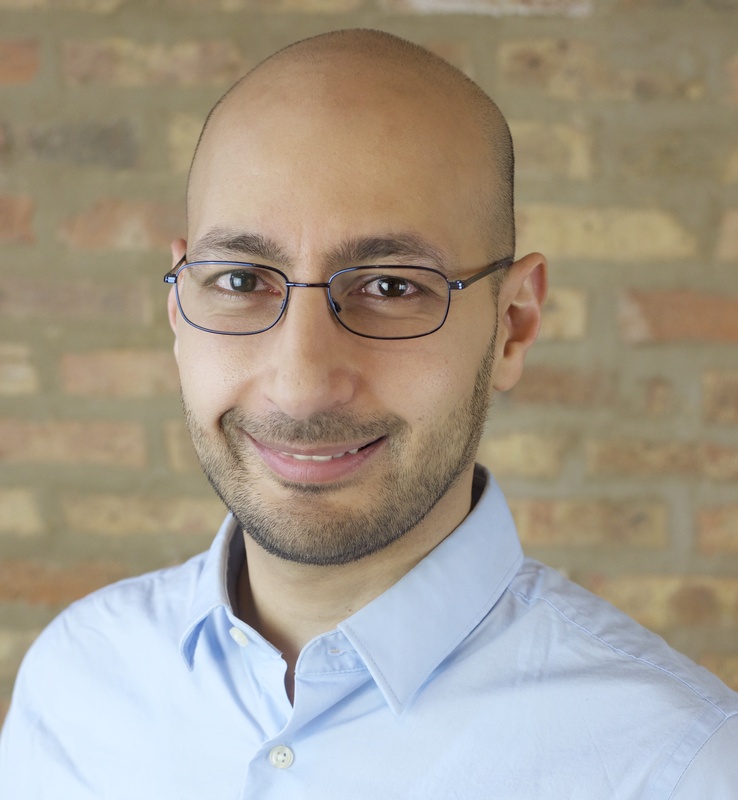 Dr. Mahmoud worked as a Medical Officer at the World Health Organization before completing his residency training at Northwestern University in Chicago. He has practiced psychiatry in both the United States and rural Canada. He is passionate about providing services to underserved populations. He has held academic appointments at Tufts University School of Medicine in Massachusetts and Rush University in Illinois. A large percentage of inmates struggle with mental health concerns. 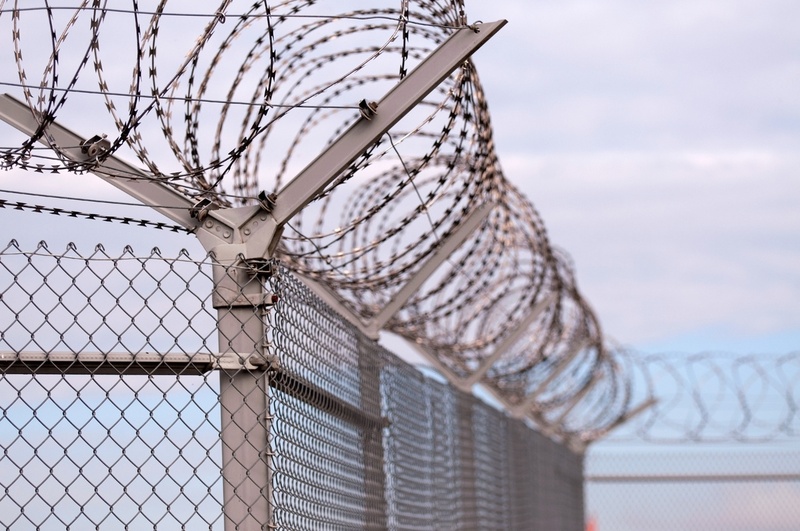 However, access to appropriate psychiatric care within correctional settings has been limited due to a variety of factors, including the shortage of clinicians, the geographic locations of correctional settings, and financial issues. In addition, there are staffing and security requirements that can cause delays to care.